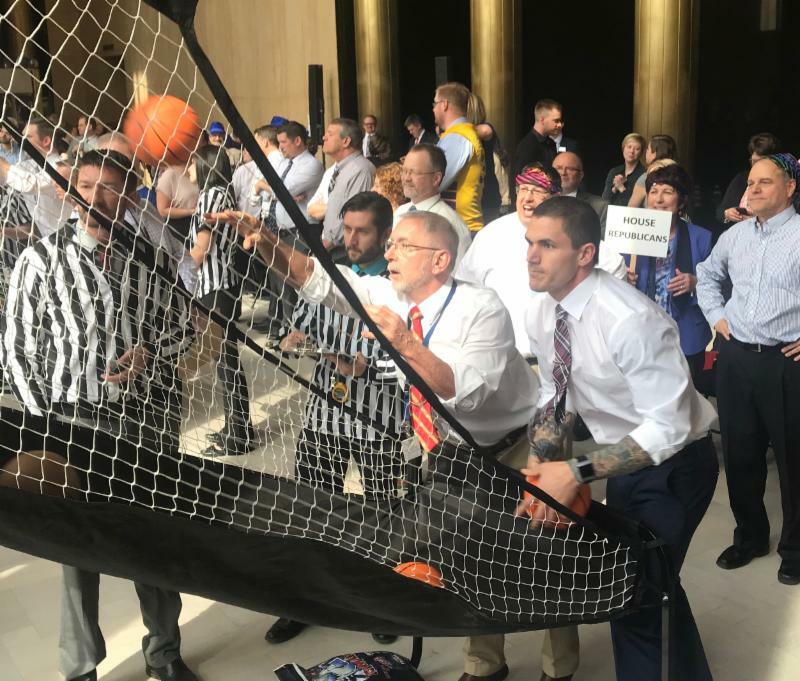 Legislators and lobbyists competed this week in a basketball fundraiser for Special Olympics. Pictured taking aim are New England Rep. Mike Schatz and Grand Forks Rep. Matt Eidson. 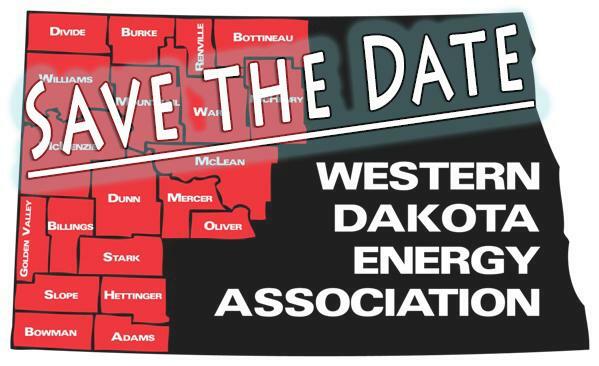 The boards of the two school districts that educate students from the City of Williston have been invited to the Capitol next week to a special meeting with Governor Doug Burgum and the State Board of Public Education. The letter of invitation says the purpose of the meeting is “to discuss issues regarding enrollment, tuition and annexation” between Williston District #1 and Williams County District #8. Several legislators are also expected to sit in on the meeting which is scheduled Friday, April 12, at 11:00 a.m. in the Brynhild Haugland Room. Both school districts have upcoming bond elections (details below). Williston #1 voters head to the polls next week, and Williams County #8 will vote on May 14. 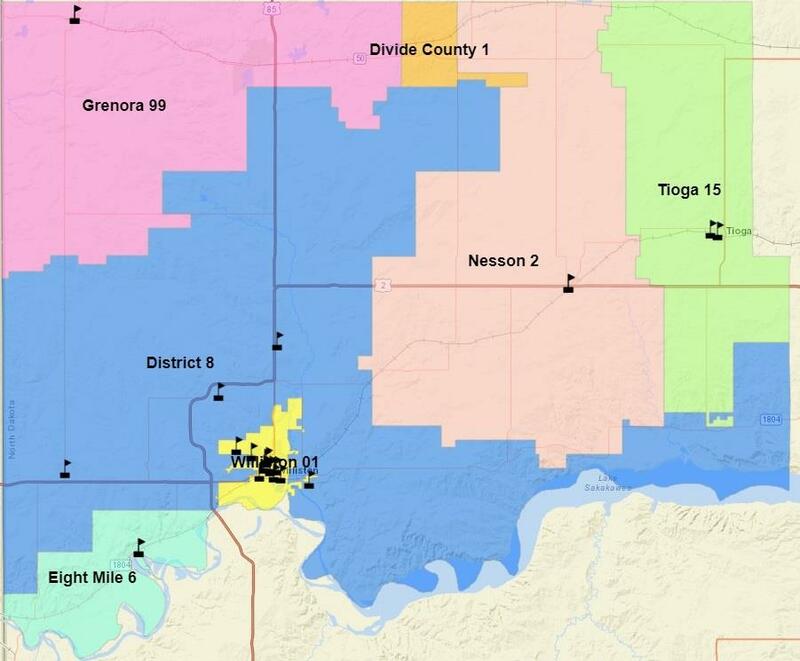 There have been a number of recent annexation petitions in the county, nearly all of which are District #8 patrons petitioning to join District #1. The Williston #1 board and administrators have made several appearances at the legislature this year in support of bills that would help pay for new school construction. Enrollment in the district has more than doubled in the past 10 years, now topping 4,400 students. But geographically it’s the smallest district in the state at just 16 square miles, and as a result has a small tax base from which to draw revenue. It is surrounded by District #8 which includes a large portion of the Williston city limits, and all the industrial property outside the city limits. Click here to see the letter of invitation. 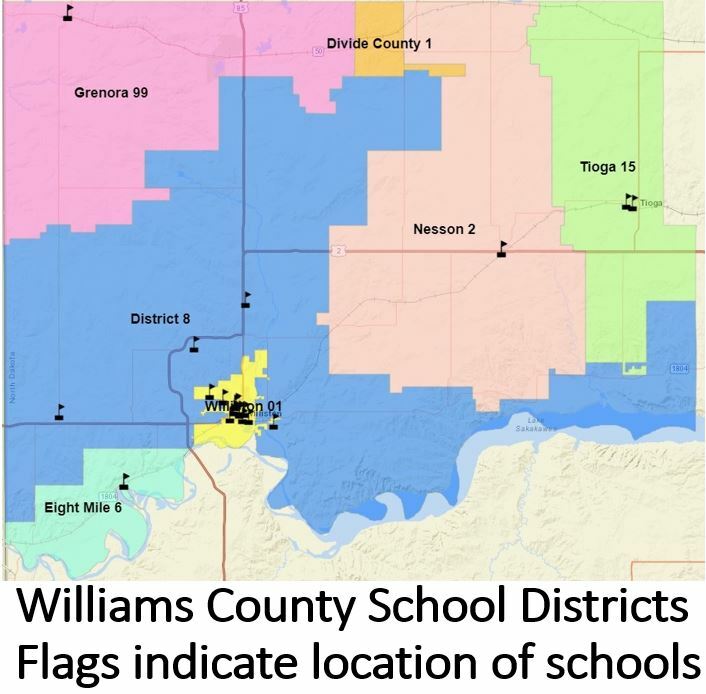 Click here to see a detailed GIS map of the Williams County school districts. Characterizing the city’s school situation as a “crisis,” Williston Senator Brad Bekkedahl persuaded his colleagues to support legislation this week that could facilitate the merger of adjoining school districts. HB 1434 received a Do NOT Pass recommendation from the Senate Education Committee, but Bekkedahl’s impassioned floor speech flipped the Senate and the bill passed 31-16. In his eight-minute floor speech, he pointed out that although Williston District #1 receives oil tax revenue, 75% of the amount is deducted from its state Foundation Aid payment. Bekkedahl said no other district is facing a financial challenge like that of Williston #1. 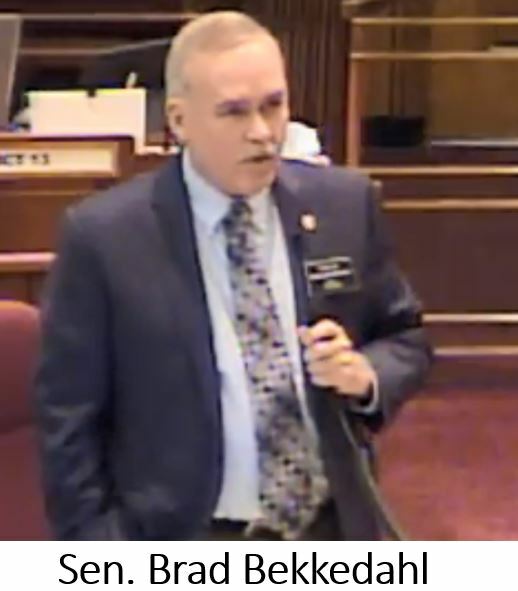 Click here for comments from Sen. Bekkedahl. The dissolution bill provides for the merger of adjoining school districts if one dissolves. During his remarks, Bekkedahl referenced another bill that passed this week that could help the situation. He said HB 1125, which passed the House 91-0, would allow a cooperative plan between districts with taxable property located in the same city. The cooperation bill, sponsored by Williston Rep. David Richter, isn’t specific to Williston, but the city's school issue was used as an example by Rep. Don Longmuir, R-Stanley, when the bill was originally passed by the House 88-0 in January. Click here to listen to Longmuir’s comments. An emergency clause was added to the bill by the Senate, which is why it received two votes in the House. It now goes to Governor Burgum for his signature. Williston School District No. 1 will go to the polls for the third time in a year to decide whether to fund a $60 million bond issue to expand Williston High School, build two new elementary schools, and renovate other elementary schools in the district. Voters will also decide if the school district can increase its building fund levy from 10 mills to 20 mills. Enrollment in the district has continued to skyrocket and has more than doubled in 10 years. Enrollment projections show the trend is expected to continue stressing already overcrowded facilities. The special election is set for Tuesday, April 9. Click here for an informational video from the school district. Click here for the “Notice of Special Election. The special election in Williams Co. Public School District No. 8 will take place on Tuesday, May 14. The bond referendum vote would provide funding to build two 600 capacity elementary schools and a high school with a football field and sports facilities. Currently without a high school, District 8 students attend high school in Williston Public School District 1. Just like enrollments in its neighbor district in Williston, enrollments are going through the roof with projections showing enrollments nearly doubling to 1,200 in just five years. The school district has scheduled a series of community meetings to describe school plans and to get community input. 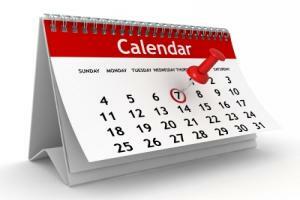 Click here for the meeting schedule. For more information on the bond election including an enrollment analysis, click here. For an article from the Williston Herald on both Williston school bond elections, click here. Another school bond vote is coming up on Tuesday, May 14, in Ray, North Dakota, for Nesson School District No. 2. This district is adjacent to Williams County School District No,. 8 and has been experiencing a similar rate of enrollment growth. The bond referendum, if passed by school district voters, would provide $10 million for school construction purposes, namely an addition to the existing high school. Click here for more information about the election and here for an article from the Tioga Tribune on the school facility challenges in Ray. Tuesday, May 7, is the date for the school bond election in Dickinson. On the ballot will be a bond referendum which, if passed, would provide $115 million to construct and equip school buildings, including the construction of a new high school and elementary school. In addition, the funds would be used to make site improvements to school property. Just like other schools in western North Dakota, increasing enrollment is putting pressure on existing facilities. In just 10 years, the school district has seen an increase of nearly 1,300 students and the growth is expected to continue. Public meetings are scheduled throughout April. For an informative video on building plans along with the schedule for the public engagement meetings, click here. For the “Notice of Election,” click here. 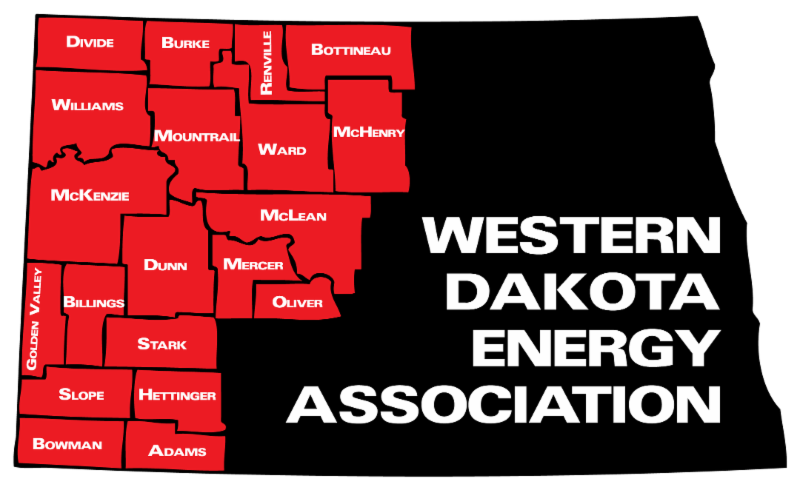 A bill introduced in mid-January to deter tampering with pipelines and other critical infrastructure has made its way through the North Dakota Legislature with strong majorities in both chambers. The bill now moves to Gov. Burgum’s desk. SB 2044 was introduced by Sen. Janne Myrdal, R-Edinburg, after environmental activists turned an oil pipeline valve in her district in 2016. The bill defines penalties for not only those individuals found guilty of tampering, but also for any organizations that are found to be a conspirator with the individual. 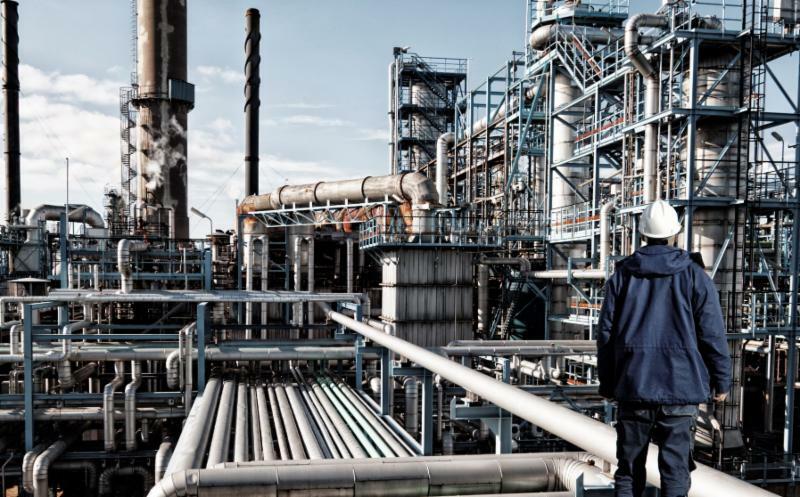 The language in the bill defines critical infrastructure ranging from petroleum refineries and electric power plants to natural gas compressor stations and underground pipelines. The bill passed the Senate on Feb. 15 on a 42-3 vote and moved to the House where amendments were added. It passed the House 76-14, and the Senate concurred with the amendments on a vote of 43-4. 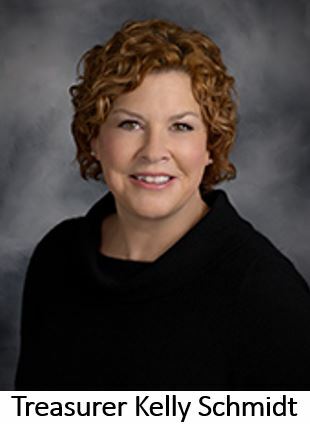 Click here to listen to Sen. Jessica Unruh, R-Beulah, chair of the Senate Energy and Natural Resources Committee, describe the House amendments that were approved. According to an article in Inside Climate News, North Dakota and South Dakota are two of nine states to pass legislation addressing infrastructure tampering. South Dakota Governor Kristi Noem signed SB 189 into law last Wednesday. It would require pipeline companies to help pay extraordinary expenses such as the cost of policing during protests, and to seek money from demonstrators who engage in "riot boosting," which is defined as encouraging violence during a riot. Since then, the ACLU announced it is suing state officials in federal court believing the legislation suppresses free speech. Click here for an article from the Argus Leader on Noem’s signing of the legislation and here for an article on the pending lawsuit. The waters are slowly starting to recede in far western McKenzie County around Cartwright and Fairview, but several families still cannot return to their homes. 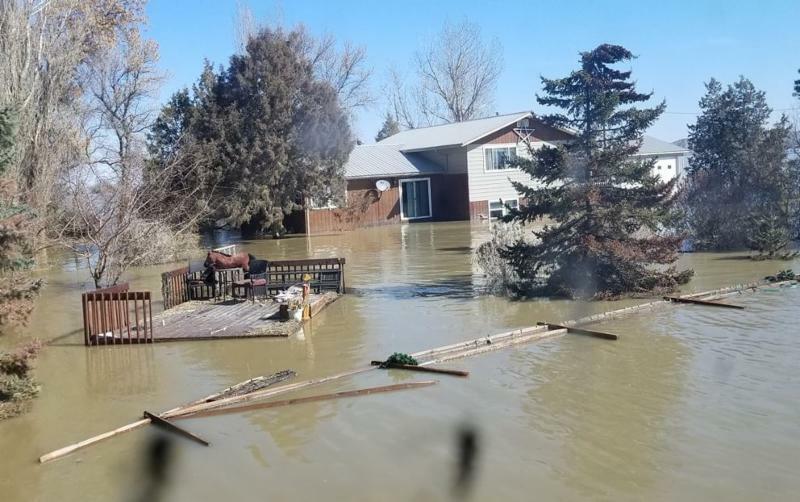 Jappe has updated the McKenzie County Emergency Management Facebook page with pictures, some showing flooded homes and others showing ruptured bins from water-logged grain. Rapid snow melt and ice jams caused the flooding that came on fast. Click here for Jappe's comments. Last week, it was reported that 49 families had been forced out of their homes from overland flooding. Today, Jappe says that about 25 have damage that is keeping families away and about half that number have serious damage that could make the house beyond repair. Funds have been set up to assist families. Jappe said financial help is needed quickly. Click here to listen to her comments. North Dakota Community Foundation set up a Disaster Response Fund to help flood victims in McKenzie County. Money donated to this fund will be used to give grants to agencies assisting individuals affected. Click here to make your donation. Click here for an article from the Williston Herald on flood recovery efforts in McKenzie County. This week the McKenzie County Commission unanimously approved an emergency declaration which has been sent to the ND Department of Emergency Services and the Governor’s office. The declaration will make the county eligible to receive state money for public assistance. Federal money could be made available should the governor request a presidential disaster declaration. A number of county road closures remain in effect in far western McKenzie County. For updated information on closures, click here. Legislation that would repay state funds that did not receive the correct amount of oil tax revenue for more than 10 years received final approval in the House this afternoon. SB 2362, a delayed bill to address the misallocation, passed the House on a unanimous 85-0 vote. The problem was pointed out earlier this year by Land Commissioner Jodi Smith, who discovered that the portion of the extraction tax from oil produced on the Fort Berthold Reservation had not been deposited in three state funds as provided by the North Dakota Constitution. The confusion about the proper allocation of funds began following enactment of a state-tribal tax sharing agreement in 2007. During a hearing on the bill this week in the House Finance and Taxation Committee, State Treasurer Kelly Schmidt explained how ambiguity in the constitution and state laws led to the misallocation. She pointed out the language of Article X, Section 24, which provides for distribution of the extraction tax to two school funding accounts, differs from Section 26, which provides for the transfer of oil tax revenue to the Legacy Fund. Click here to listen to Schmidt’s comments. The bill would transfer about $64.4 million to the Common Schools Trust Fund from the state’s general fund at the end of the 2019-21 biennium, but does not provide for payment of the estimated $12 million in interest that would have been earned if the money had been in the trust fund. The bill would also increase by 0.5% the 20% of extraction tax now devoted to the Resources Trust Fund until the approximately $130 million owed to the fund is repaid. 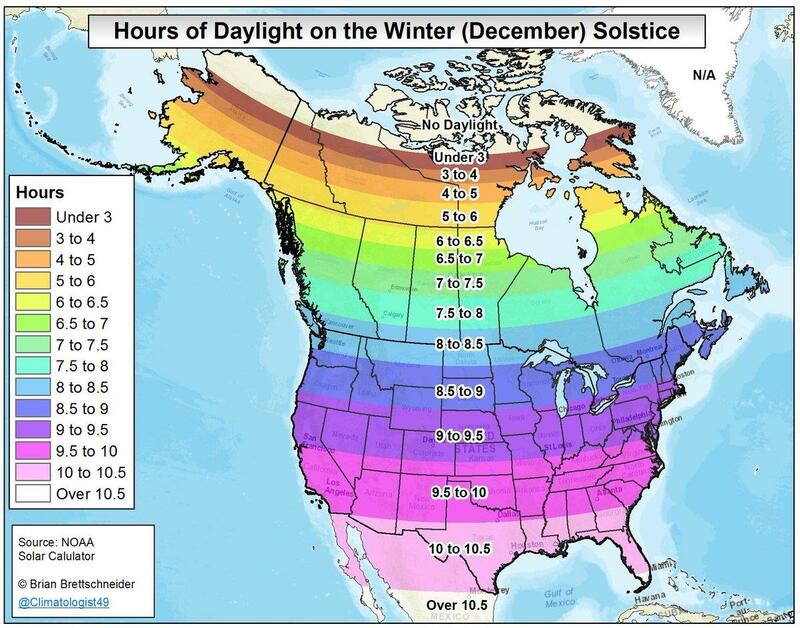 At current oil price and production, that could take 20 years or more. 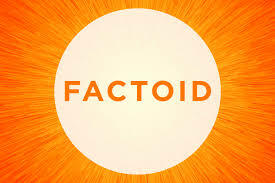 The bill does not include repayment of money to the Foundation Aid Stabilization Fund, which is essentially a holding account from which funds are spent soon after they are deposited. The bill now goes to Governor Burgum for his signature. Yogi Berra is famous for saying, “It ain’t over ‘til it’s over,” and it certainly applies to the life of policy proposals considered by the North Dakota Legislature. Bills aimed at providing low interest loan for local government infrastructure projects and reducing state income taxes that were previously defeated came back to life in other bills this week. The infrastructure bonding provisions in SB 2275, previously defeated in the ND House, were attached to HB 1014, the budget bill for the North Dakota Industrial Commission. Likewise, the proposal to use Legacy Fund earnings to reduce personal and corporate income tax found in HB 1530, previously killed in the Senate, reappeared this week as an amendment to SB 2006, the budget bill of the state tax commissioner. SB 2275, sometimes referred to as Prairie Dog III, would use Legacy Fund earnings to buy bonds to finance up to $500 million in low interest loans to political subdivisions. HB 1530 would have transferred half of legacy fund earnings each biennium to an income tax rate reduction fund. Another important funding bill that was stripped of its bonding provisions received final approval in the Senate today, and a new source of revenue is expected to resurface in another bill. SB 2268, the Corridors of Commerce bill that could support widening of Highway 85 in western North Dakota, passed the Senate 45-1. Its sponsor, Senator Dale Patten, R-Watford City, said despite its lack of funding, it can be “used as a vehicle to provide matching funding for federal highway grants in the future." Patten joked that it’s a “road bill without any money for roads,” but said privately he expects $50 million will be included in the ND Department of Transportation budget in the form of a loan from the Bank of North Dakota to provide the matching funds. Legislation aimed at addressing the right to use underground pore space that has pitted landowners against oil industry interests is headed for a House-Senate conference committee to try to work out the differences. SB 2344, introduced by Sen. Jessica Unruh, R-Beulah, has come under fire because, among other things, the bill provides a new definition of land that says it “means the solid material of earth, regardless of ingredients, but excludes pore space.” The language upsets property owners who say it amounts to taking away rights to their land. 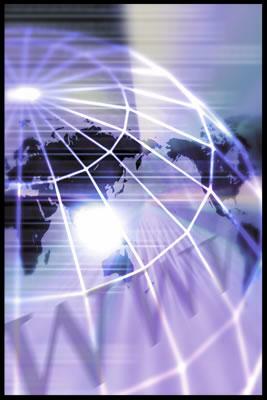 Industry supporters have countered that the legislation is necessary to provide certainty to the industry. They say a recent Supreme Court opinion that said current law may require that surface owners be compensated for use of pore space could drive oil producers out of the state. Senate members of the conference committee include Unruh and Senators Don Schaible, R-Mott, and Merrill Piepkorn, D-Fargo. House conferees are Rep. George Keiser, R-Bismarck, Rep. Shannon Roers-Jones, R-Fargo, and Rep. Alisa Mitskog, R-Wahpeton. Senator Unruh, who will chair the committee, said its first meeting will probably occur Tuesday. Today was Day 61 of the 2019 North Dakota Legislature. Today was also the deadline for all bills to be reported out of committee in their second house. From this point forward, legislative action will occur in conference committees or on the floor of each chamber. Conference committees are appointed when one chamber disagrees with amendments to a bill added by the other house. As of this afternoon, no fewer than 55 conference committees were looking to find time to schedule a meeting next week, and more are likely as additional disagreements occur. Click here to see the conference committee schedule. 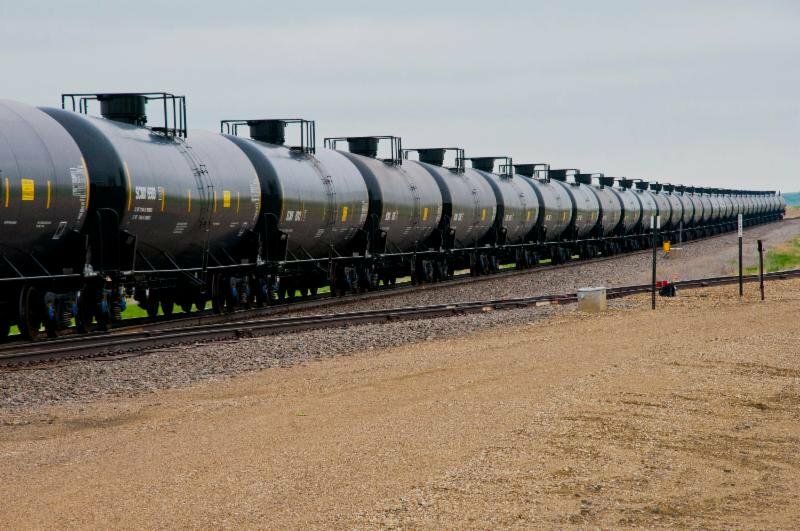 Legislators in the state of Washington approved a revised version of a bill this week that could potentially shut down shipments of Bakken crude through their state. The House Environment and Energy Committee voted to approve a “striking amendment” that would require crude shipped in the state to have a vapor pressure of less than nine pounds per square inch, but only if the volume of crude shipped increases by more than five percent a year. North Dakota officials opposed the original bill. Lynn Helms, director of the Department of Mineral Resources told the committee last month the state of North Dakota would sue under provisions of the Interstate Commerce Clause if the bill passed in its current form. The amendment was offered by committee chairman Joe Fitzgibbon, D-Seattle, who said it responds to concern about potential job losses, and that blocking Bakken crude would mean more oil coming into the state in cargo ships through Puget Sound. Click here to listen to Fitzgibbon’s comments. The ranking Republican on the committee, Rep. Mary Dye from Pomeroy, WA, said even though the bill’s prime sponsor, Democrat Senator Andy Billig is from Spokane, it doesn’t reflect the wishes of Spokane citizens who voted last November against a local resolution that would have levied fines on trains hauling untreated crude. Click here to listen to Dye’s comments. The bill passed the committee on a 7-3 vote. One opponent of the bill said he remained concerned about the constitutionality of the measure, so further amendments are possible. Click here to read the striking amendment. Click here for a Bismarck Tribune article about ND opposition. 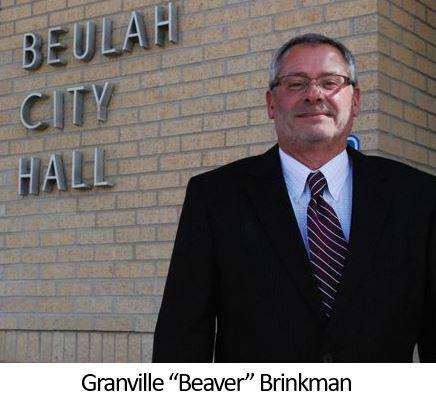 Granville “Beaver” Brinkman is the new economic director for Beulah. He just started the position this week and has been spending his first days with area businesses to understand what their needs are and what the city can do to support them. Brinkman grew up on a ranch in Golden Valley where he attended high school. He is a graduate of Dickinson State University with a bachelor’s degree in business and an associate’s degree in agriculture. After college, Brinkman worked in Alaska for a tribal corporation where he inspected native housing. Click here to listen to his comments regarding his new position and his work in western North Dakota. Click here for an article from the Beulah Beacon on Brinkman's appointment. Photo used with permission from the Beulah Beacon. National Education Forum in Washington D.C.
She’s a senior at Watford City High School and a member of ND Superintendent of Public Instruction Kirsten Baesler’s Student Cabinet. 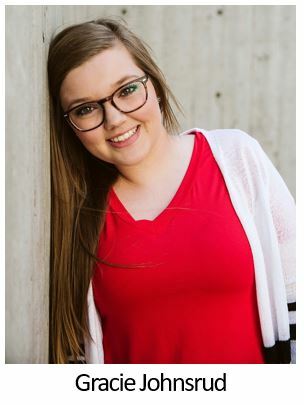 She’s Gracie Johnsrud and on April 8, she will be in Washington D.C. with Baesler addressing a national forum of top state education officials and executive and philanthropic leaders. Education leaders in other states are curious about how the North Dakota Student Cabinet operates. “They’re very intrigued about the idea of students becoming a meaningful part of the creation of policy and decisions, rather than being just an advisory group that meets sometimes,” said Kirsten Baesler in a DPI news release. The forum is hosted by the Council of Chief State School Officers, an organization that represents state education agencies. Baesler is a member of the CCSSO’s board of directors.